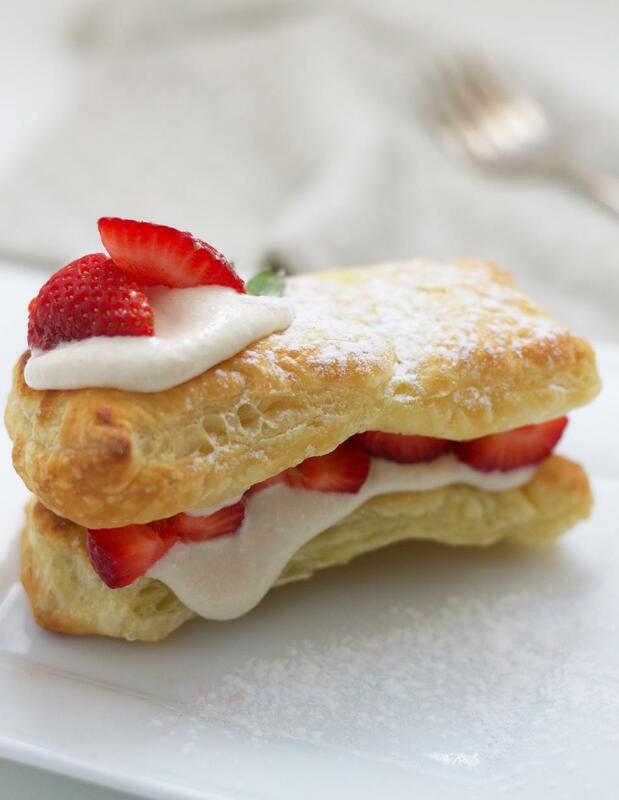 One of my favorite kinds of cakes is mille-feullie<3 data-blogger-escaped-br="">Sheets of puff pastry sandwiched with pastry creme. Move the frozen pie crust to the fridge a day before you plan to use it. With a fork poke small holes in the crust. Line toaster oven tray with aluminum foil. Bake until pastry is golden brown. To make mille-feullie, You can just spread pastry creme between the layers of pies. I made the creme from soy milk this time! It tastes like custard creme. *(nigari 1/2tsp) - if you have. 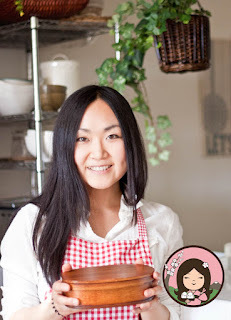 *Yamaimo is called Japanese Yam. It is a root vegetable that is viscous in texture like okra. *nigari is the most common tofu coagulants used. It is composed mainly of magnesium chloride and other minerals found in seawater. You can find both nigari and yamaimo at Japanese grocery stores. place the top 6 ingredients in blender and mix well. move the mixture to a large skillet and brig it to a boil. Add the cornstarch/water mixture and stir well. Reduce heat and simmer about 10 mins. Let it cool and put in fridge over night. Place the mixture into the blender and mix well. Heat oil in a microwave for about 1min and add it to the mixture. Mix well. Add vanilla extract and blend well.